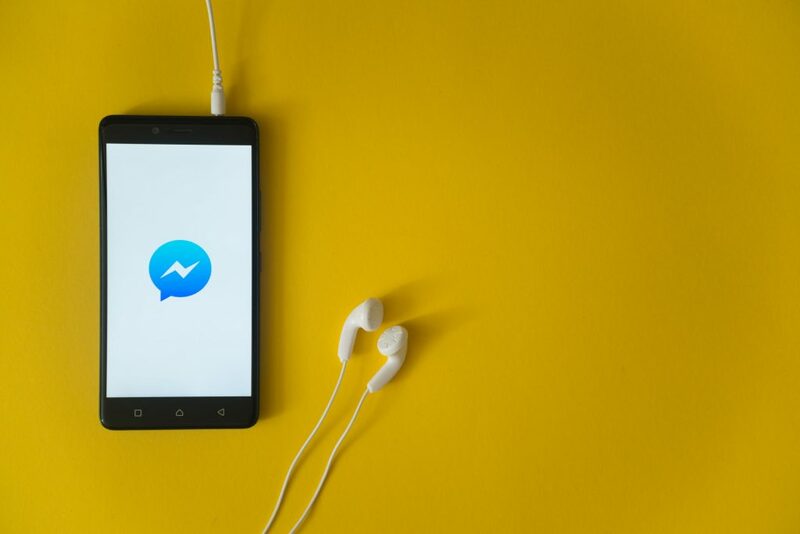 Facebook is continuously becoming a more and more effective advertisement platform for businesses, and its newest Messenger plugin has got all the marketers talking! Click here to learn more about Facebook Messenger’s new tools. 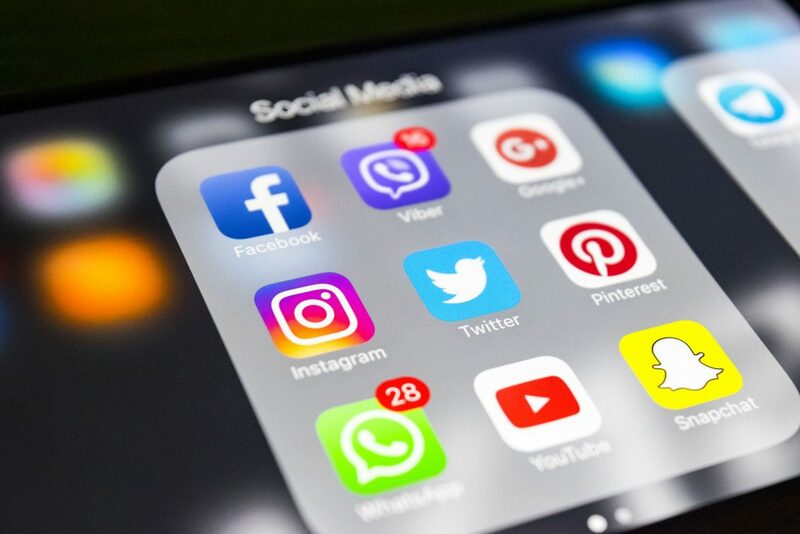 Blown up is an understatement when it comes to social media over the past few years; there are now over 3 billion social media users in the world, and the number is still set to rise! Click here for 7 social media marketing trends that will dominate 2018. 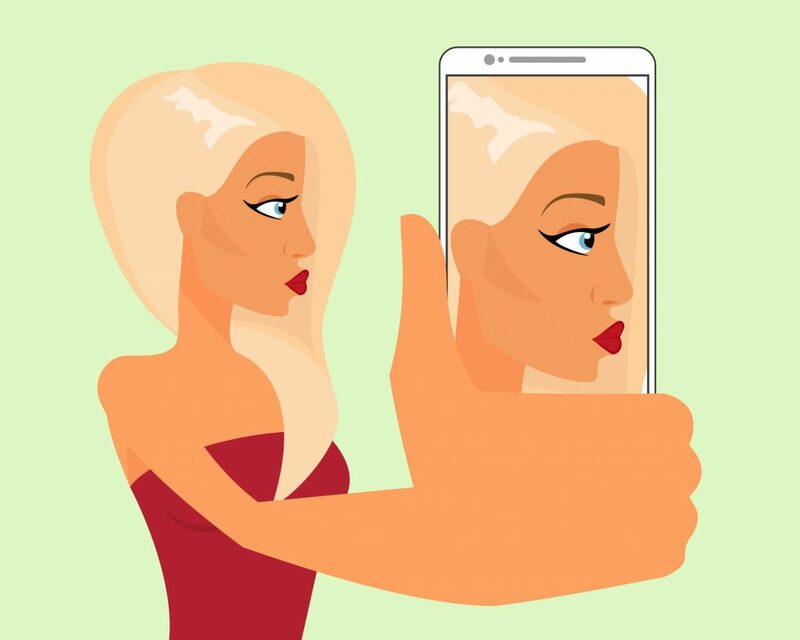 How To Use Instagram Influencers In Online Marketing. User-generated content has the power to deliver heaps of success for a business, and essentially shape a brand. Click here for a beginners guide to Instagram influencer marketing for online store owners. On average, people spend 2 hours each day using around 5 social media platforms! This alone shows how beneficial social media can be to a business- but how can we use SMM to the best of our ability? Click here. With over 2 billion Facebook monthly users, the platform is extremely effective for brands should wanting to engage customers. 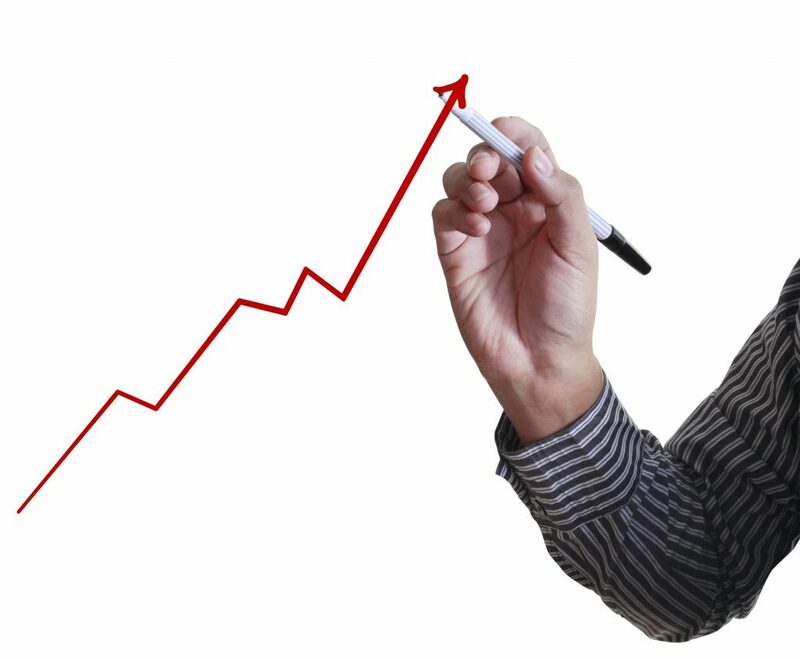 Looking to grow your business on Facebook? 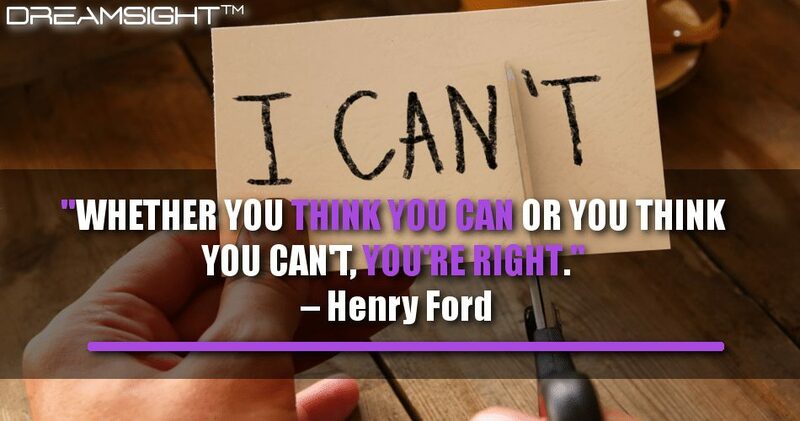 Click here to learn how to use Facebook marketing to rapidly scale your business. 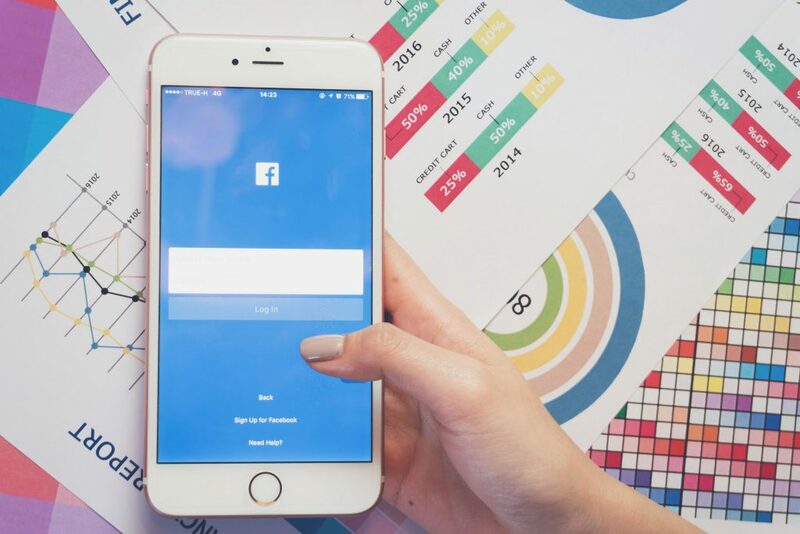 Facebook has helped thousands upon thousands of businesses build and grow their brand, and arguably, it is the most powerful marketing platform to exist. 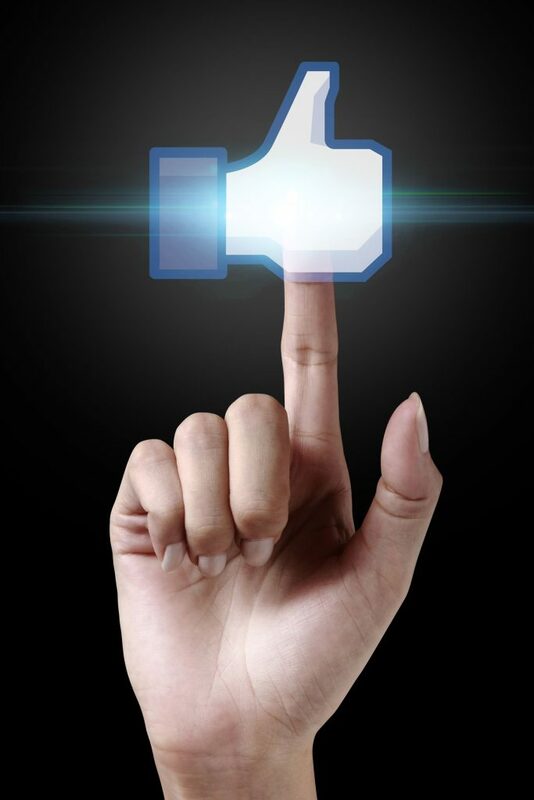 Want to learn Facebook marketing from the experts? 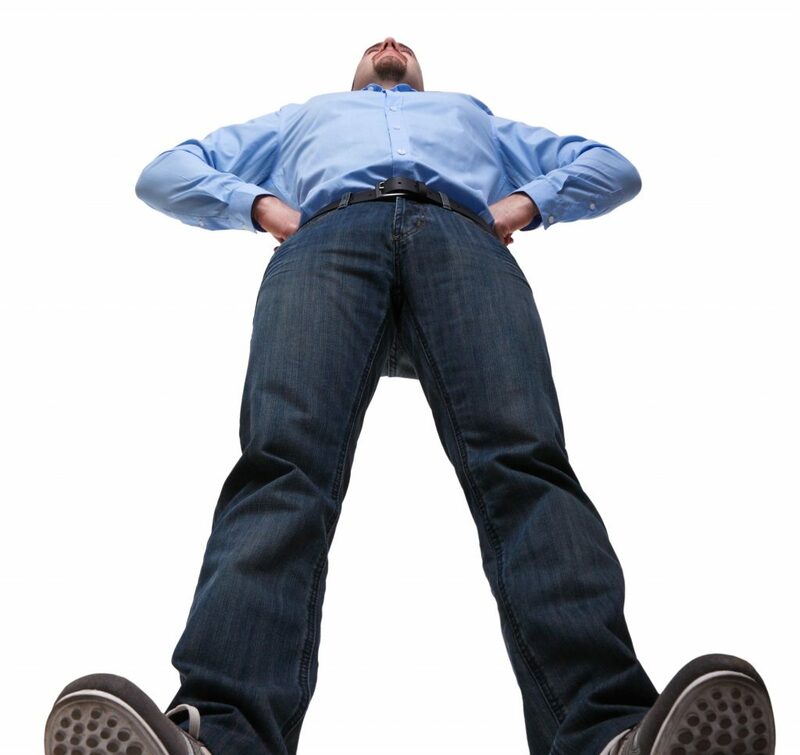 Click here for 5 things pro Facebook marketers do differently. Social media is constantly changing and for success, it’s vital to keep on the cutting edge; staying up to date with the latest trends, and knowing exactly what needs to be done to win over your customers. 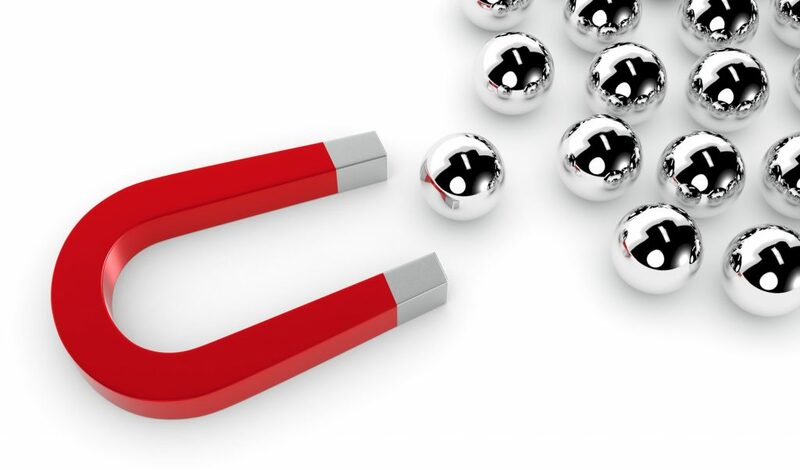 Click here for 3 tips to make your customers crazy about you. 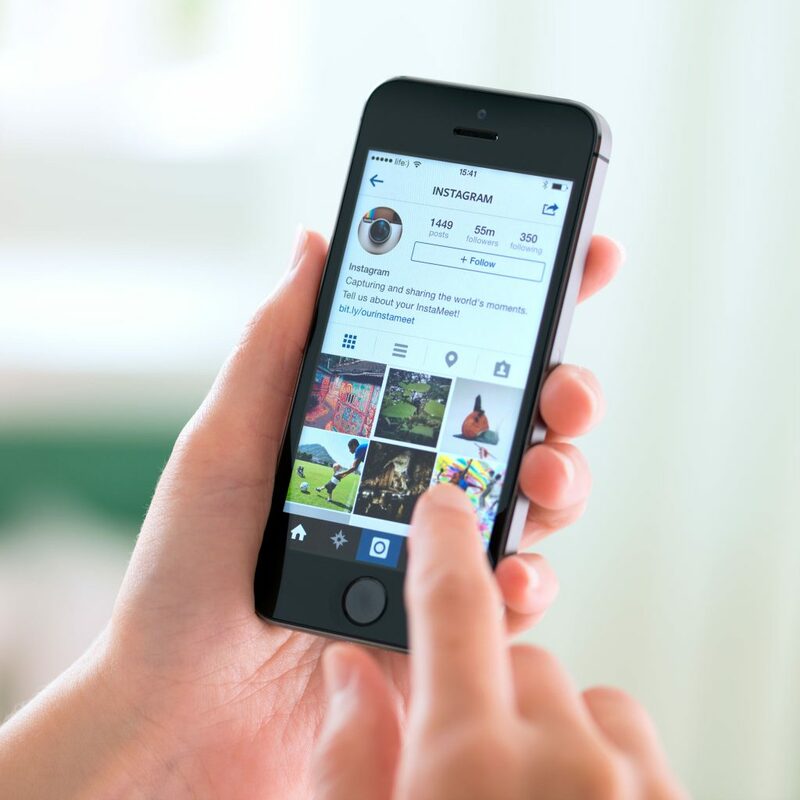 Instagram is arguably one of the most powerful digital marketing tools out there, and has been the reason for thousands upon thousands of businesses success since its launch back in October, 2010. Looking for a helping hand on Instagram? Click here for 5 Instagram automation tools.